Make Your Voice Heard. SHARE YOUR CONCERNS. Do you experience Intellectual/Developmental Disabilities (I/DD) and use services provided through the Oregon Department of Human Services? Do you provide supports or care to an adult or child who experiences I/DD and receives Medicaid services? Do you have concerns about the current workforce crisis? Maybe you're struggling to find and keep caregivers. Or maybe you are a paid caregiver, and the wages and benefits just aren't sufficient. 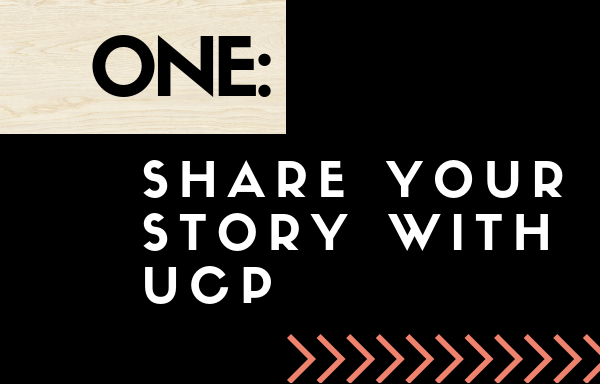 If so, UCP Oregon wants to hear from you. Share your concerns. Make sure your voice is being heard. A collective voice is a strong voice. 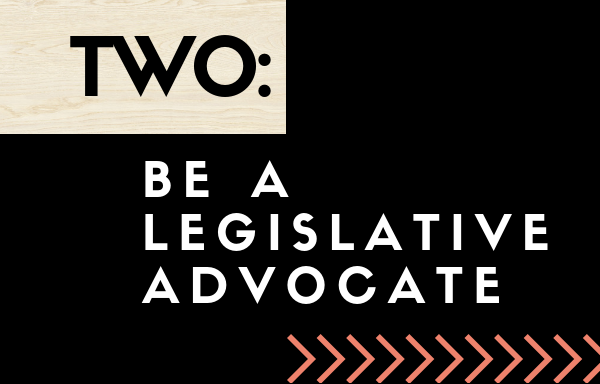 We're all working together to collect stories and assist you to take action. Make sure your voice is heard! Share your concerns and experiences. Simply send us an email, and we'll do the rest! Click here. Share your story directly with your government officials. Click here. 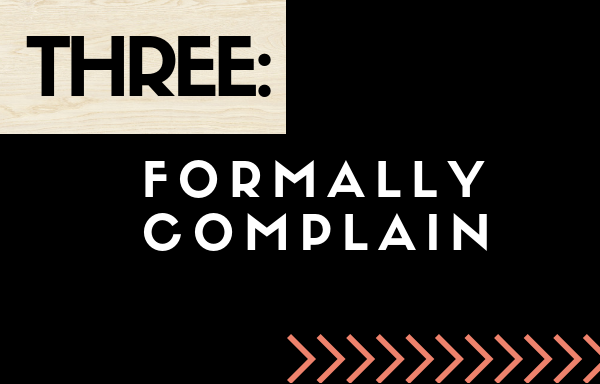 You can use existing government methods to file a formal complaint. We've made it easy for you by finding the best forms and links! Click here. ​You can also get involved if you're a caregiver, family member, case manager, personal agent, or provider who supports people who receive I/DD services.